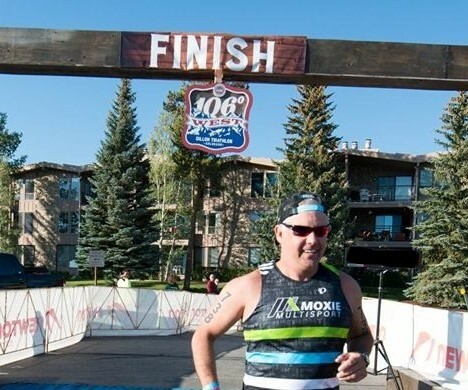 I am an age group athlete who started triathlon 4 years ago after going through a divorce. Triathlon has been a great renaissance of my love for cycling and running. I love the challenge of combining two loves with the third discipline of swimming. This has been an opportunity for me to push myself physically and mentally beyond any limits I previously had set for myself. I turn 50 this month and next month will be competing in my first full Ironman. I have successfully completed 4 70.3 races, 2 Ironman and 2 non-branded, as well as, many sprint and a couple of Olympic distance races. Cycling is a favorite part of the race and I welcome the opportunity to represent such a premier brand as ENVE. I have enjoyed watching ENVE take market share and look forward to helping ENVE take more share.